You matter. Your needs are important too. All too often when caring for others our own self-care and needs take a backseat. However, it’s important to remember that caregivers are most effective when they are well-informed, practicing consistent self-care and aware of their own limitation. If you are a family caregiver, here are some tips to remain happy, healthy, and wise about the role you play. Download a printable pdf of this list here. Every caregiver deserves to take a well-earned break now and again. MBK Senior Living communities offer a home away from home for loved ones when a primary caregiver needs to take a vacation, travel for business, attend to a personal issue, or address their own health needs. 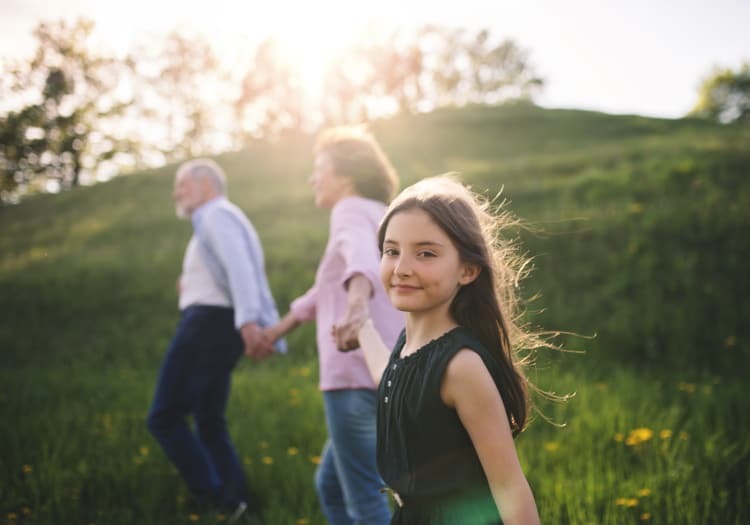 Short-term residents have access to all the amenities and services in the community and can enjoy the camaraderie of our lively and welcoming environment. 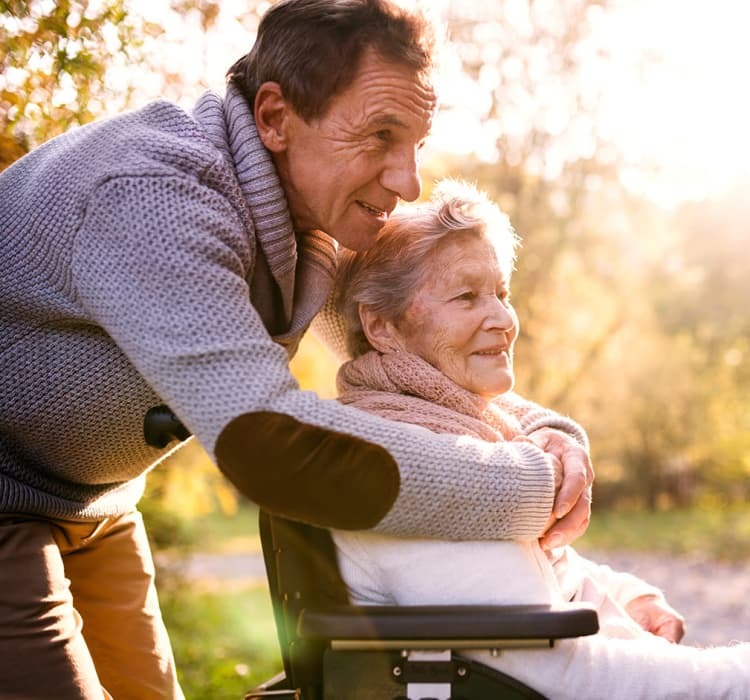 Respite Care is perfect for residents who are recovering from an illness or hospitalization and could benefit from our exceptional wellness services and rehabilitative resources before returning home. Ask yourself, “What good will I be to my loved one if I myself become sick? It’s important to not let your own health slip. You can’t help others if you become sick, chronically ill or overwhelmed. Set aside time each day for yourself – even if it’s just 10 minutes. Take a walk, get some fresh air, meditate, read a book – do something that relaxes or rejuvenates you! Caring for a family member makes sense for a lot of reasons – familiarity, instincts to help/protect, and financial constraints. However, one of the main stressors that is not often discussed is the blurred lines and loss of boundaries. Define your roles and have a conversation with all parties involved to best understand when you have to make decisions as a caregiver vs. as daughter/son. Be well informed about your loved one’s current situation and understand their limitations – what they can and can’t do for themselves. Don’t feel you have to do it all. Plus, it will help them maintain a sense of independence and self-esteem if they remain responsible for some decisions and tasks. Prioritize needs and make certain that your needs are met as well. And then, be realistic and set expectations as to when/how you can meet demands of those you are caring for. Be transparent with your employer that you are serving as caregiver to your loved one and that you need flexibility, if possible, in order to do both your job and fulfill your personal obligations. At the very least, your employer should be aware your personal circumstances. And, again it’s important to prioritize needs (theirs and yours) and set realistic expectations on meeting those demands. Learn to recognize what’s most important and needed vs. a want. You’re Not Failing by Asking for Help! Recognizing when you need it and asking for help in caregiving, is one most important things you can do. Not only are you ensuring that you’re doing what’s in the best of interest of the person you’re caring for – you’re taking care of you! No one is expected to do it all by themselves. Ask a family member or close friend for help. Even if it’s temporary, it will give you the break you need to feel refreshed and balanced again. Get support, encouragement and ideas from other caregivers. 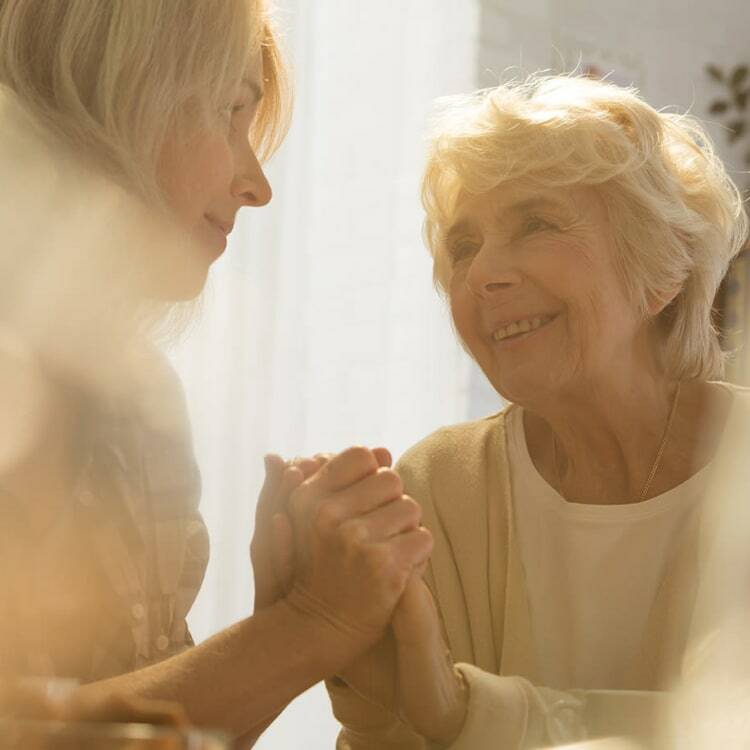 Many senior living communities or other eldercare organizations have family caregiver support groups where you can share tips and best practices. Look into short-term options. Many local senior living communities offer short-term stays to give you a well-deserved break or vacation to recharge and take care of yourself.